If you're looking for top-notch heating and cooling services, you can rely on Climatech Air. 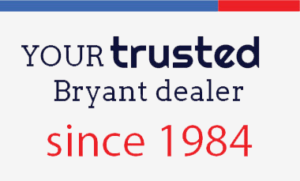 For over 30 years we have been providing service to Chatham, Bryan, Effingham, and Bulloch counties in the Savannah area. We are A+ Rated with the Better Business Bureau. We are the help you need - when you need it! Climatech Air provides maintenance, installation and repair services for all makes and models of equipment. There’s a reason we’ve become Savannah’s choice for professional air conditioning and heating services. 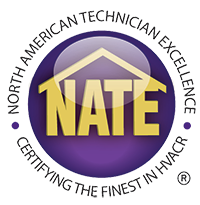 We take pride in our honesty, expertise, ability, and superior customer service. When you’re a Climatech Air customer, you know you’re getting top quality HVAC equipment, highly trained technicians, and exceptional workmanship every time we service your home or business’s heating and cooling system.